The Gionee M7 Plus is expected to be launched anytime soon , and with that in mind some few leaked image of how the smartphone will look has surfaced the net . 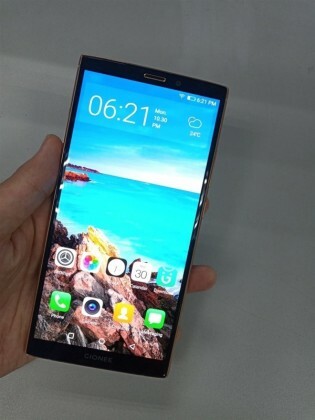 The Gionee M7 Plus is expected to come with a 6.43 inches display screen with the latest ratio 18:9, also the screen reveals that the smartphone will come the latest Amigo 4.0 UI. 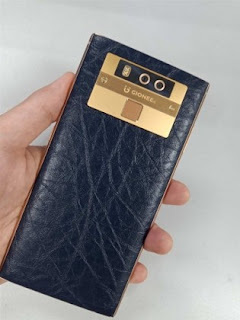 Also from the image we can see a leather panel , this could be just a plastic cover like in other smartphone , the phone will also come with a finger print scanner and a dual camera . More features and infos of the phone will be posted as soon as we get more details .